The sweet mild flavour of pure mangosteen juice and six other antioxidant-famed super fruits together in one bottle for a taste as unique as the variety you're after. 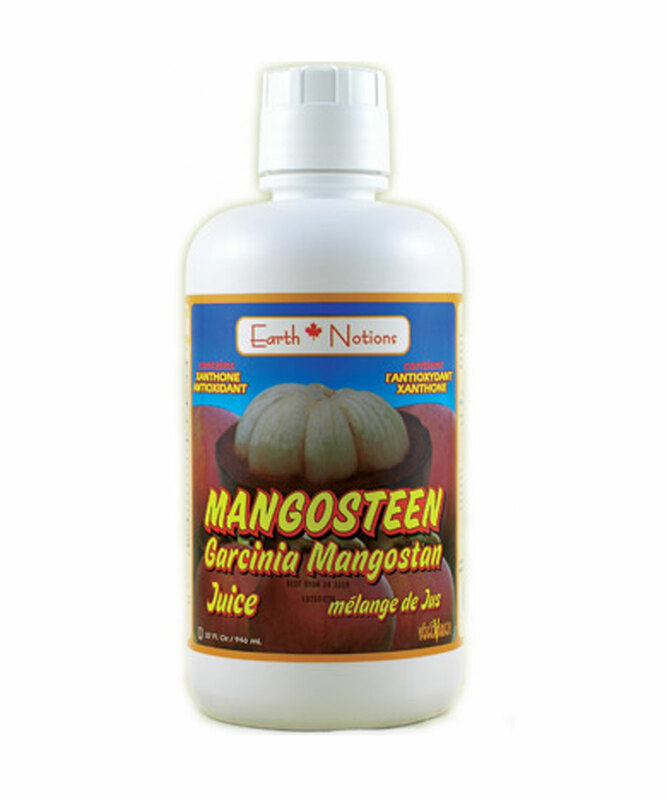 Valued for: High antioxidant levels (particularly xanthones from the mangosteen fruit), and flavour variety. 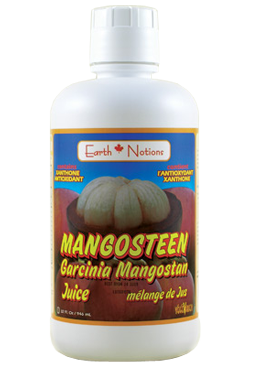 Ingredients: Reconstituted Garcinia mangostana (mangosteen) juice (40%), organic black cherry juice concentrate, organic cranberry juice concentrate, blueberry juice concentrate, organic raspberry juice concentrate, pomegranate juice, elderberry juice, citric acid. Our Source: Our mangosteen juice blend is sourced from Thailand. It is also our only product whose ingredients are of a worldly variety instead of from a single source. This juice is delicious, and we stand behind this product 100%. 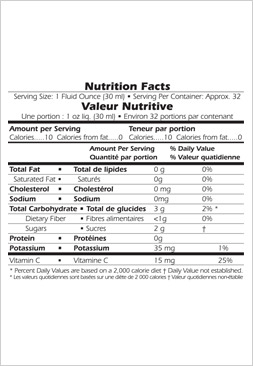 Bonus: No added water, no filler juices, no sugar, no chemical additives or preservatives.